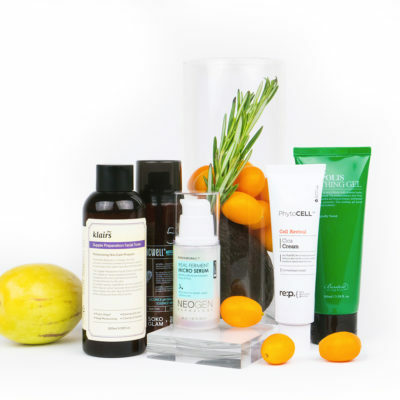 When you think of creating a normal skin routine, the options can seem overwhelming—but normal skin does not mean all products are a good fit. 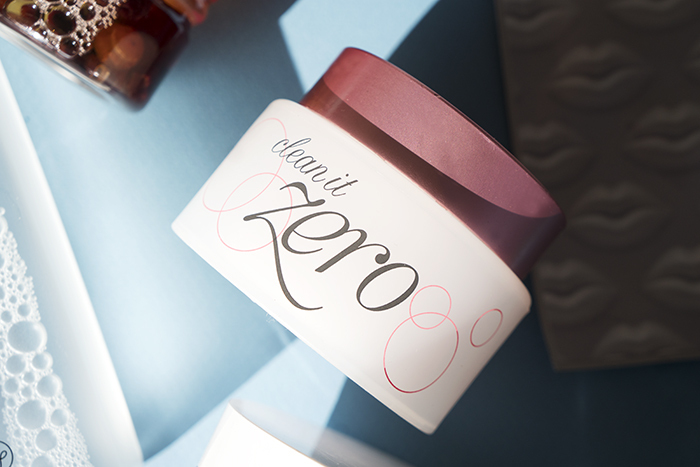 Now there’s a 10-step created especially for those normal skin types who want to keep their skin glowing and balanced! The truth is, it’s okay to think that you have normal skin. If you have small pores, rarely experience breakouts, and see only a slight oily shine on the T-zone at the end of the day, you probably have normal skin. This means that you have more flexibility compared to other skin types in terms of trying out new products, and you can focus on maintaining your skin’s health by properly hydrating it and protecting it. 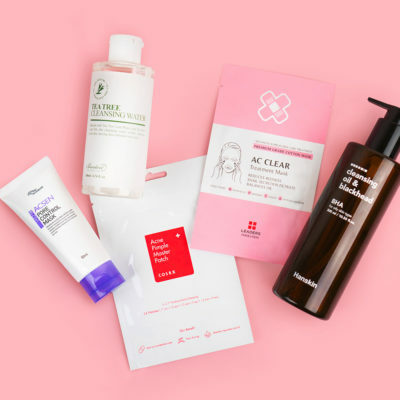 You can’t go wrong with this K-beauty classic in your normal skin routine. Suitable for all seasons, this iconic balm melts away makeup and the day’s grime in one go. It’s always good to have a cleanser on hand you know is going to work well no matter what time of year or your skin’s condition. Because it’s a balm, it’s also easy to travel with. 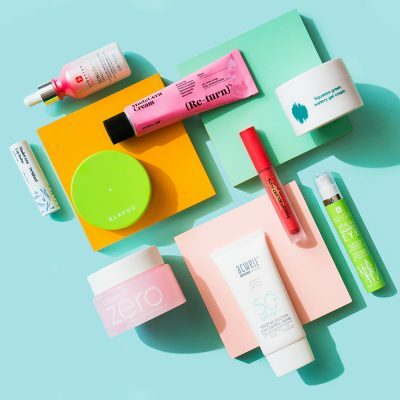 If you know K-beauty, you know the power of fermented ingredients. 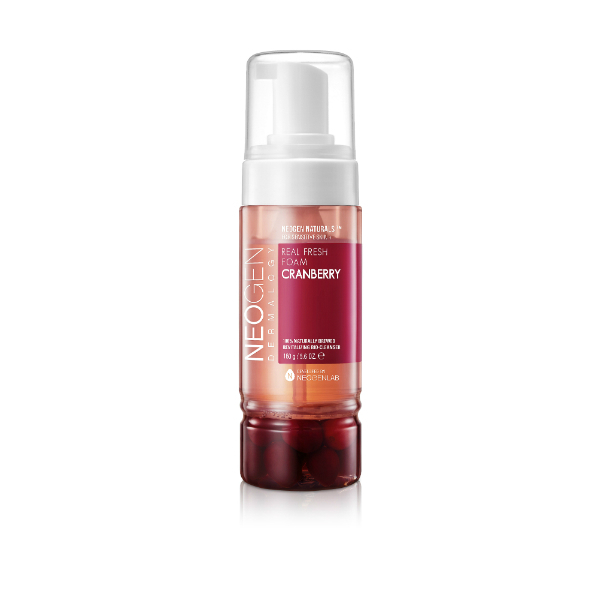 This is a gentle water-based cleanser that has real fermented cranberries and cranberry water to pump your skin with antioxidants and keep premature aging in check. One to two pumps give you an ample amount of delicate foam, and it washes away any residue your oil cleanser didn’t pick up. This innovative exfoliator is like a little mitten that you slip on your fingers to gently rub away dead skin cells. You’ll be amazed by two things: how soft your skin feels afterwards and how amazing the scent is. Glycolic and lactic acids are the protagonists in the formula, and the formula also contains fruit extracts like blackberry and raspberry for extra hydration. If harsh scrubs have been leaving your skin dry, rough, or tight, your skin will appreciate this exfoliator. 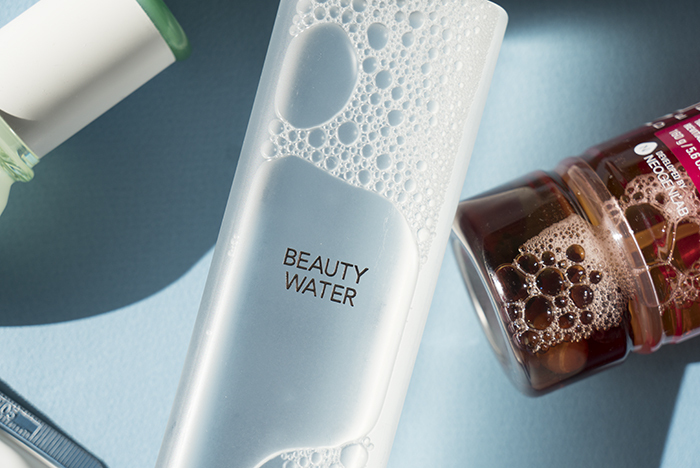 This toner doubles as a cleansing water, meaning you can use it to tone, clean, mist, and fix any eyeliner or lipstick mistakes. It has a low pH of 4.5 to keep skin balanced, and papaya extract also lightly exfoliates skin, helping to keep dead skin cells under control when used daily. 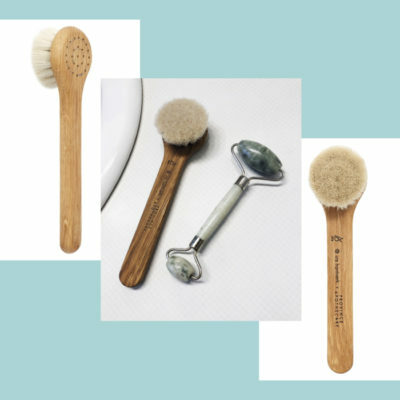 It’s one of those versatile products that perform multiple functions—add it to your toiletries bag, and you’ll be traveling several pounds lighter. Like the Banila Co Clean It Zero, this essence is an easy-to-use product that quenches your skin’s thirst, no matter what time of year. This essence contains fermented ginseng water to strengthen the skin barrier and evening primrose seed extract to brighten the complexion. It’s good to use morning and night, and any time you need to refresh and wake up your skin. 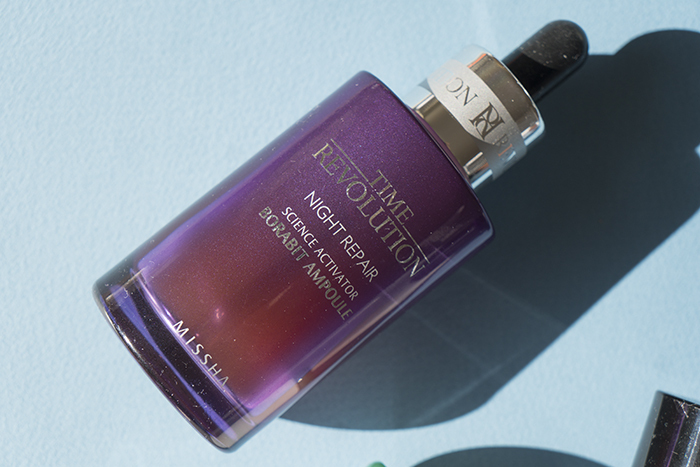 Nighttime is when you can go all out on your skin care routine. This ampoule is a well-known dupe for the Estée Lauder Advanced Night Repair, and it uses fermented yeast extract to help reduce signs of aging and improve skin elasticity. This serum has a syrup-like consistency that makes it glide on easily, and a good amount of this serum will give you smoother skin overnight. Microfiber sheet masks have their perks, but there’s something about the way hydrogel masks stick to all the contours of your face. 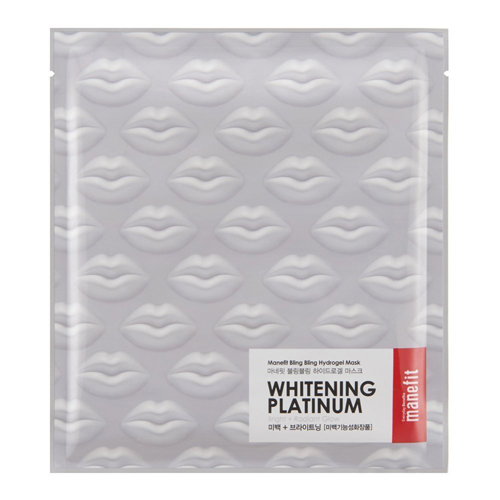 This mask is infused with niacinamide, a key brightening ingredient, along with platinum powder, to brighten dull, sleepy skin. Seaweed extract also hydrates the skin, so your skin is noticeably softer within 20 minutes. Hanbang skin care, derived from traditional Korean medicine, is a huge part of Korean skin care. 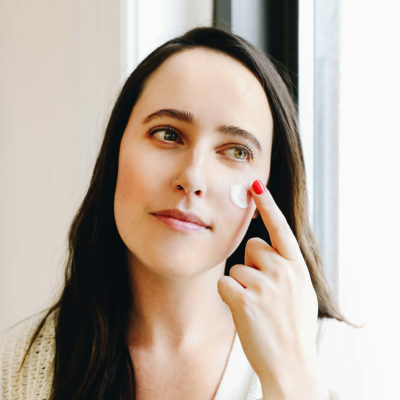 This eye cream uses hydrating and brightening ingredients like ginseng, licorice root, and rice extracts along with shea butter to keep your eye area soft and hydrated. The scent has a strong herbal kick, and a little bit goes a long way—apply a small amount on your eye area, smile lines, and any fine lines morning and night. While aloe gel is good to have all year round, in the wintertime, you may decide you need a richer moisturizer. 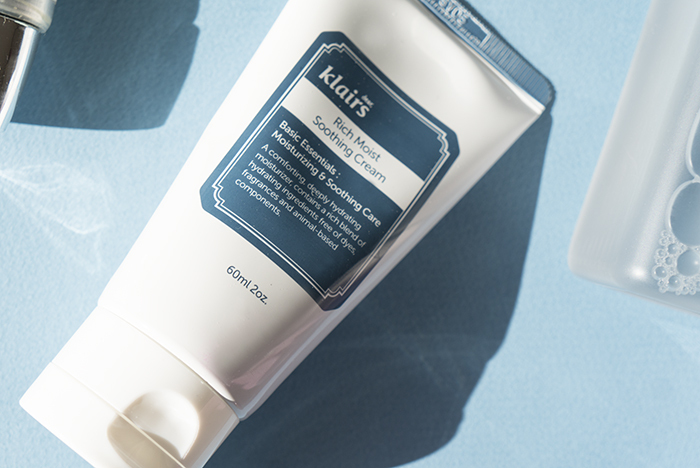 Instead of slathering on a greasy, thick moisturizer that sits on top of your skin for hours, opt for one that your skin will drink up like this one from Klairs, which we’ve reviewed here. Its texture is even softer and fluffier than Greek yogurt, and since it’s made for sensitive skin, you can reach for it even on days your skin is acting up. Your morning skin care routine should always end with SPF, but not SPF that flakes and leaves you looking as pale as a ghost. This sunscreen from Neogen not only has zero white cast, but it also spreads easily like a moisturizer. It even layers well underneath makeup, so you can wear it to any occasion, whether you’re going for a walk around the neighborhood or to a fancy event. It’s a hassle-free way to protect your skin from UV damage on a daily basis, and a must-have all year round. + What do you think of this 10 step routine for normal skin? What would you add? Let us know in the comments! 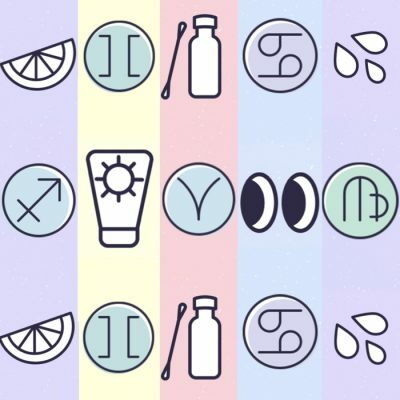 Can People With Normal Skin Really Use Any Product They Want?